Eason says Jobs was the sickest patient on the waiting list at the time a donor organ became available. 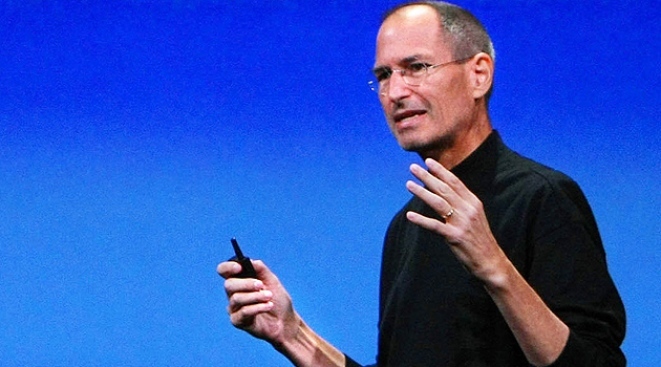 MEMPHIS, Tenn. — A Memphis, Tenn., hospital is confirming that Apple founder Steve Jobs received a liver transplant and that he has an "excellent prognosis." Dr. James D. Eason made the announcement Tuesday on the hospital's Web site. He is program director at Methodist University Hospital Transplant Institute and chief of transplantation. He says Jobs is recovering well. Eason did not say when the operation was, citing patient privacy. He says the hospital could not reveal any further information on the specifics of the transplant. Apple has been silent on the issue of Jobs' health.